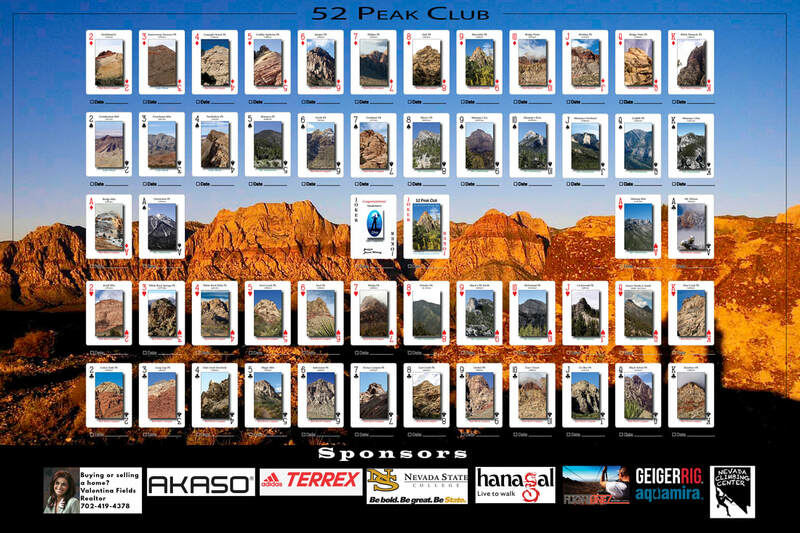 Why did you join the 52 Peak Club? To challenge personal fitness and endurance. Date Complete All 52 Peaks: September 22, 2016. Advice for new hikers: - Join another hiking group first to be exposed to concept of scrambling and exposure.